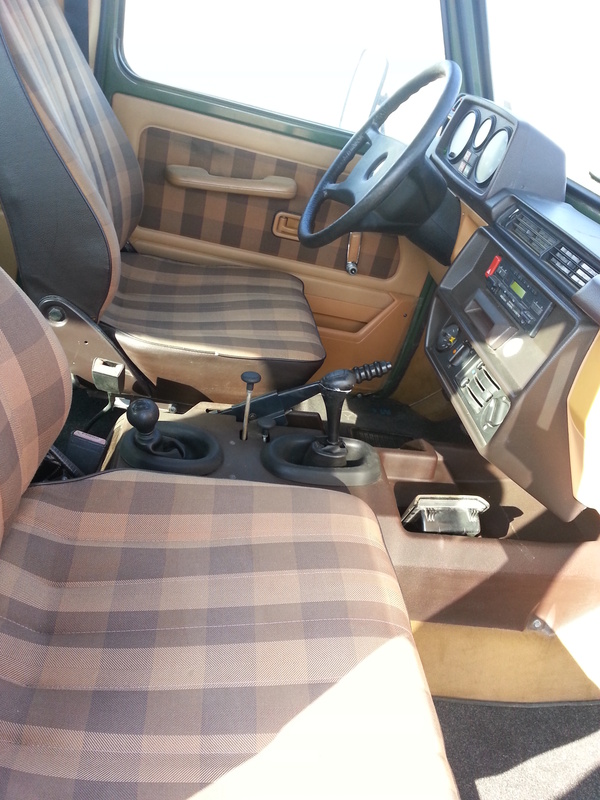 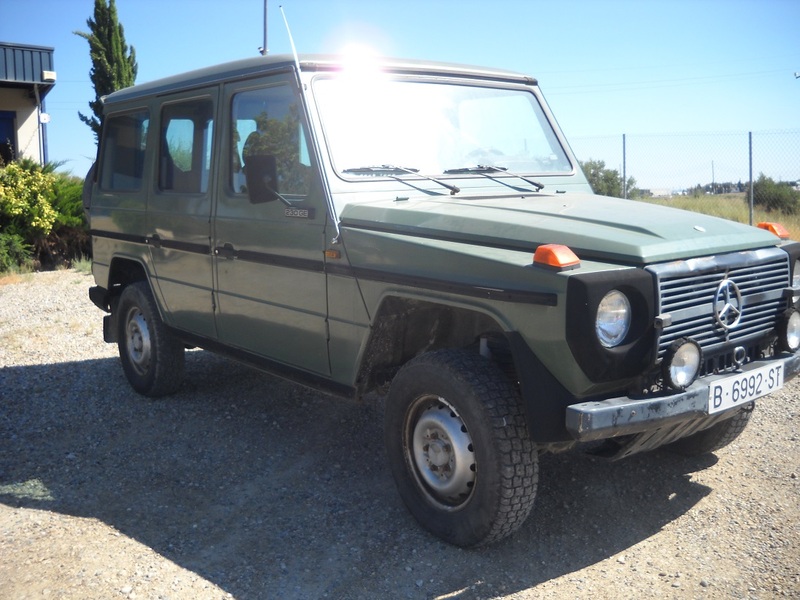 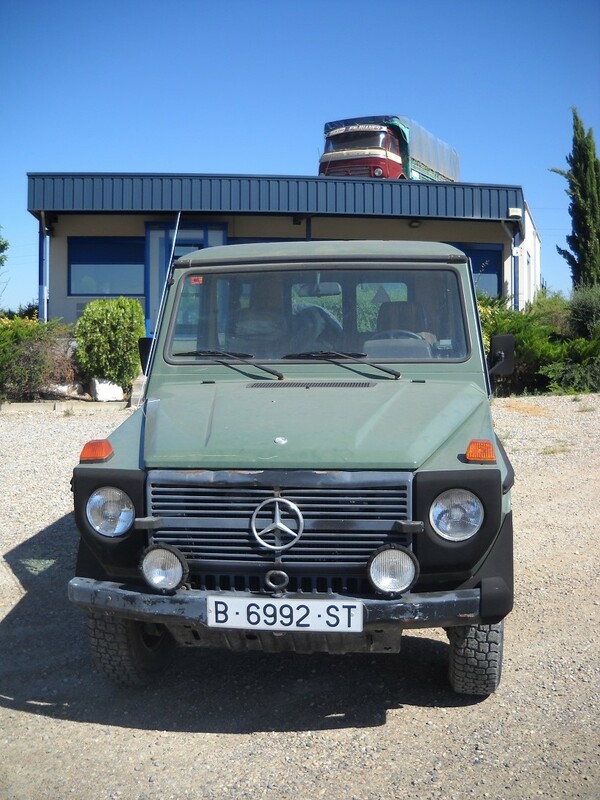 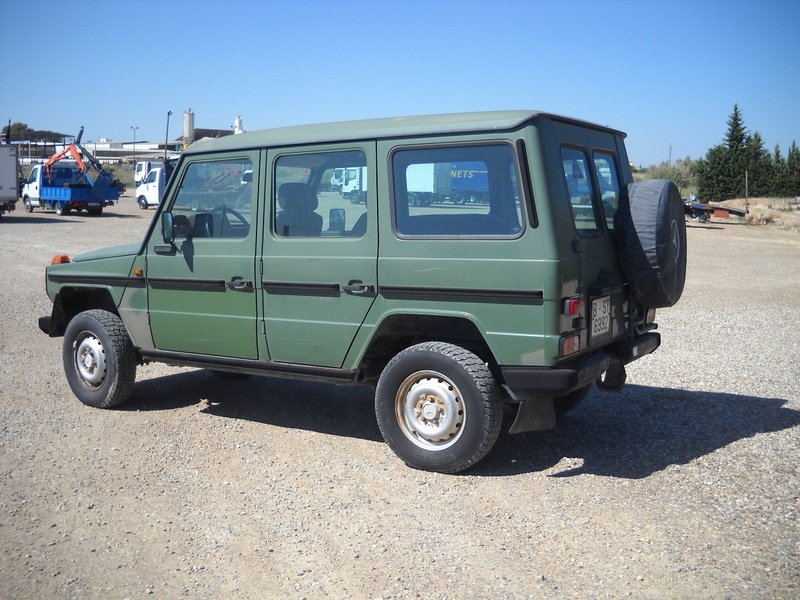 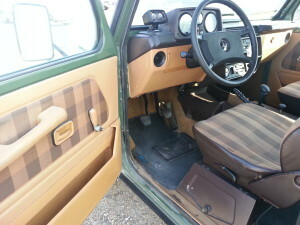 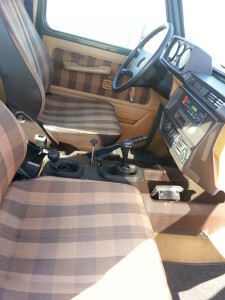 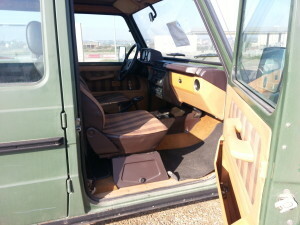 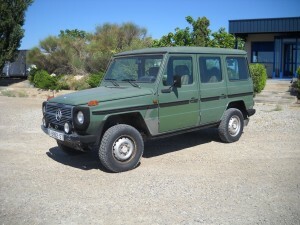 Just bought in Spain, a nice original 1987 Mercedes 230GE genlandewagen in olive green and tan plaid interior. Runs/drives/stops nice! 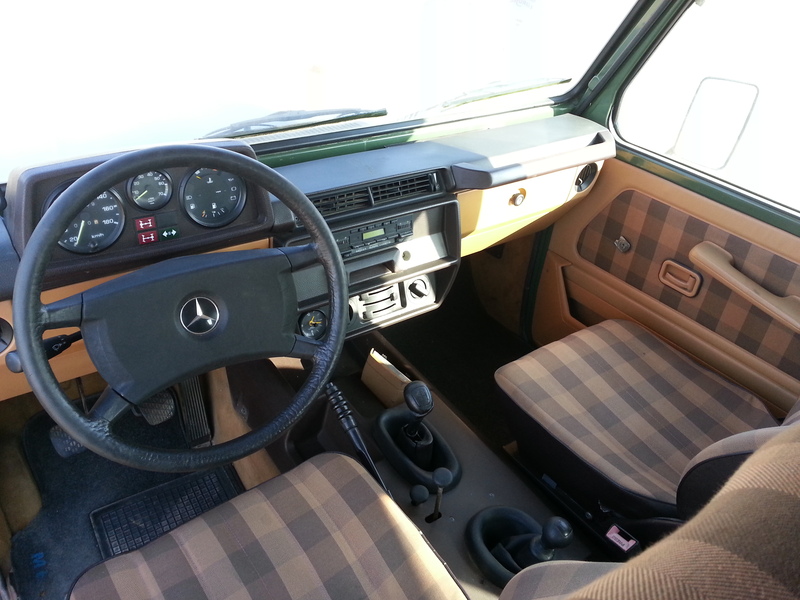 85,000KM = 52,000 original miles! There is rust around one tail light, a common area to rust in these trucks. Panel available – Truck available now as-is, or I will fix this spot when truck arrives and price will go up accordingly. 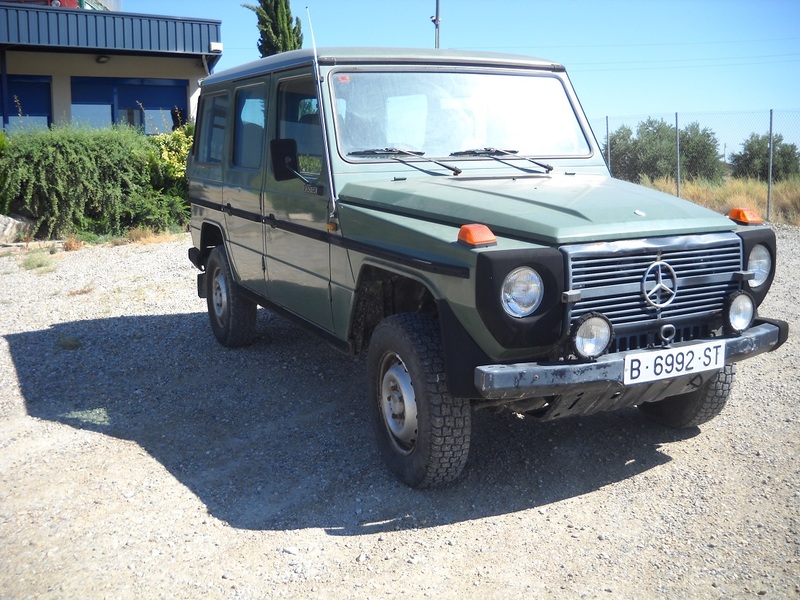 Message me with your phone number or call for more info – Thanks! Tagged gelandewagen, gelendewagen, mercedes 4x4, mercedes import services, Mercedess g wagon, zak mosieur, zombie motors.